Holly Shaw: Fan. I am. Over the last few weeks (or is it months?) I've discovered a few new things and realized I must tell y'all about them because awesomeness should be shared. I know, I'm quite tardy to the BB Cream party. I don't know what I was waiting for exactly, but I held off trying them just this side of forever. About two weeks ago, on a whim, I picked this one by Garnier up at TarJay because it was only in the ballpark of $12. I like how easily it goes on, gives a hint of color and coverage while acting as sunscreen, primer and moisturizer all rolled in one tube. You can wear them alone, I guess, but I still use my Laura Mercier mineral foundation (powder) over it for a bit more coverage. I do like how I can quickly put some on in the mornings to take Annelise to school and look, you know, more alive than usual, so that's a plus. 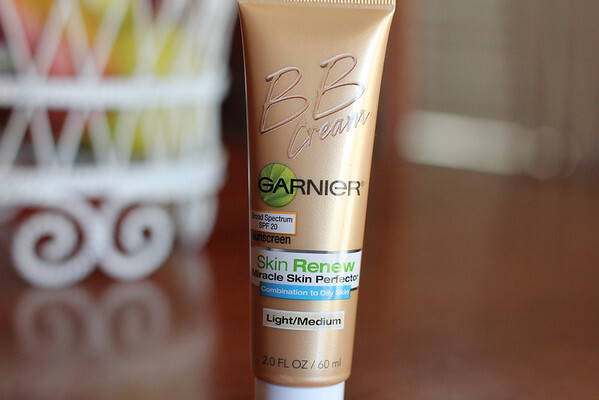 Of course there are tons of BB Creams on the market now, and this is the only one I've tried so far. Do you have a favorite I should try? 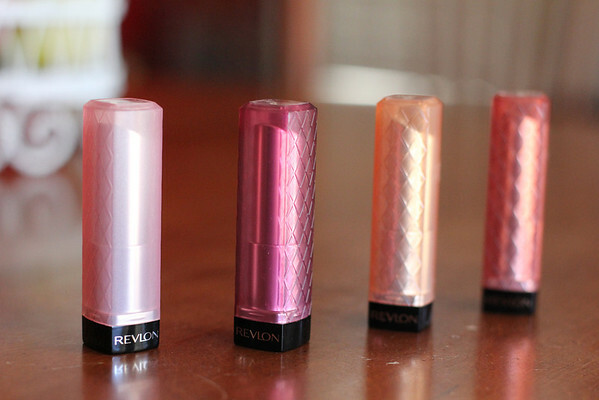 They are something in between a lip stick and lip gloss and lip balm but also slightly like a lip stain. Not too heavy, not too light, just enough color and shine. Walgreens had a BOGO 50% off sale, so, you know, I had to buy four because I really only liked three and didn't want to put one of those back. From the left the colors are, Sugar Frosting, Sugar Plum, Creme Brûlée and Pink Truffle. I like them all but seem to wear Sugar Frosting and Creme Brûlée the most (so far). 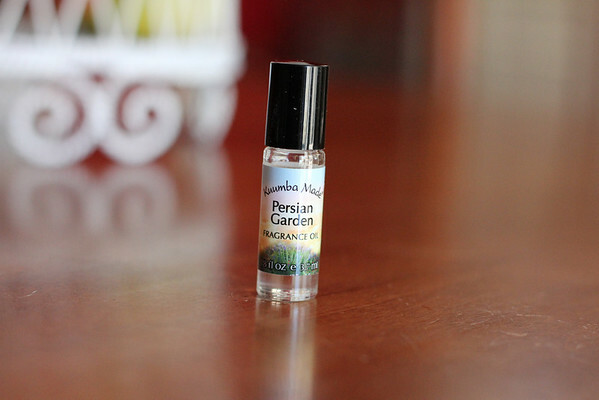 Light fresh scent, yet long lasting. Unusual but not in a bad way. If you're a fan of fresh pineapple but hate cutting them (I always felt like I was wasting too much and hated the mess) then you must try the Vacu Vin pineapple miracle. Fast, easy, little mess. Cut the top off your pineapple, spin this baby down, pull and BOOM, perfectly cut rings of pineapple goodness. I thought our dishwasher was on its last legs. A lot of our everyday dishes (mostly our glasses and Fiesta bowls) had developed this icky white film and nothing was working. I tried rinse aids, home remedies, bleach all to no avail. 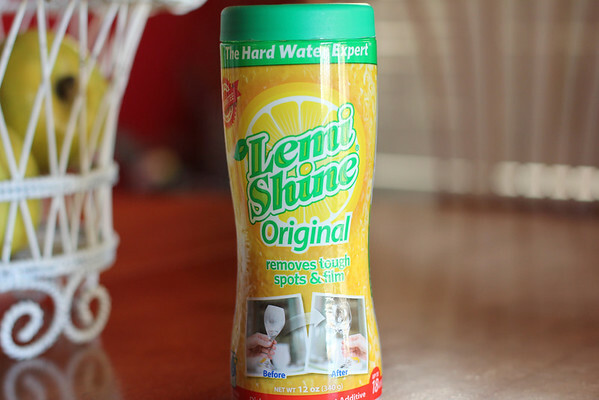 Then Julie mentioned her love for Lemi Shine on her blog and I decided to give it a whirl (she's also the one that led me to the Vacu Vin) (because she's awesome) (not that I know her in real life, but I'm quite certain she is). This stuff works. I don't know what's in it and don't really care because my glasses sparkle again (after just one wash!). What are some of your current raves and faves lately? I have been on the BB bandwagon for a few months now...I got one in my birchbox from Boscia and I've been using it ever since-love it!! Wow. Great recommendations! I'm excited to try. I had to crack up because I just tried the BB cream and I like it a lot, although I do add a little powder because its a little shiny for me ;)and love the lip butter! I have the peach one and really want to try one of the bolder colors for Spring. 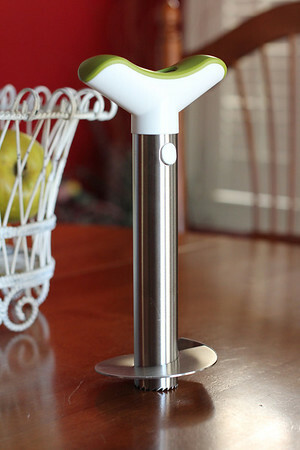 Need to look for the syagar plum.